For Export, fish rearing, and chemical mixing. 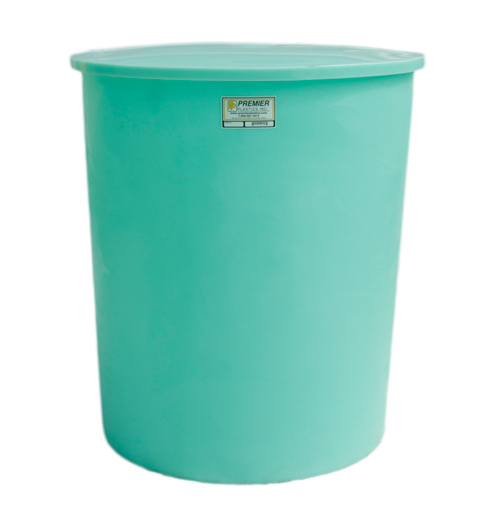 TT” Series – food grade polyethylene tanks with removable tops have tapered sides that nest into each other for compact shipping. Up to 60,000 Imp. gals. of storage capacity can be shipped in one 40 ft. ocean container. 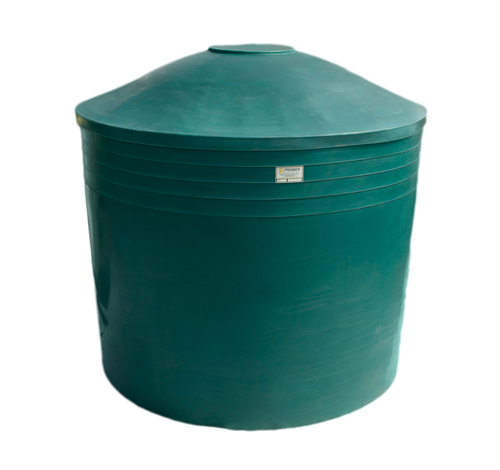 Tanks can be used for drinking water, rain water, fire protection, slow wells, fish farms and temporary storage.